MOVE RIGHT IN! 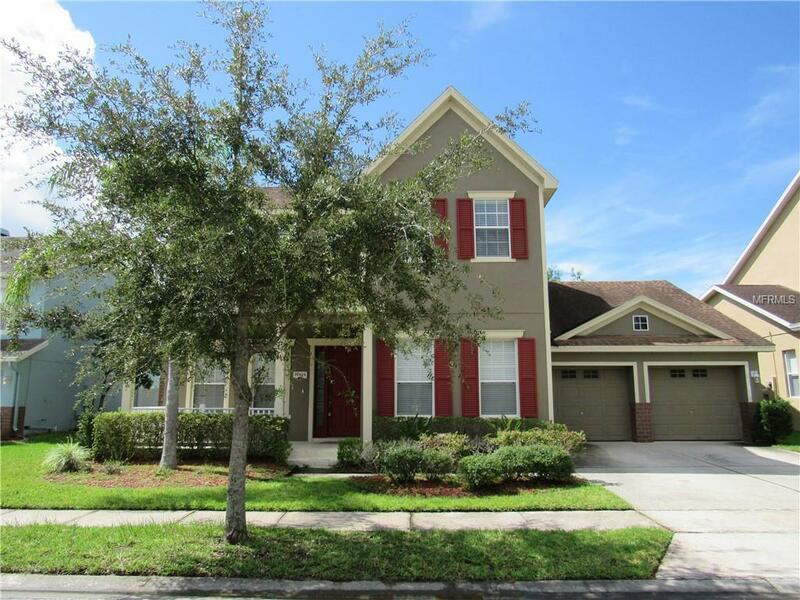 This beautiful and spacious 4Bd/3Ba home located in desirable Avalon Park is ready for you now!! Wonderful floor plan offers plenty of space to entertain, lots of natural light, large covered lanai and big back yard. Features include new interior paint, new wood floors, large kitchen that opens to family room, stainless appliances, butler's pantry, inside laundry, owner's retreat with (2) large walk-in closets & MORE! Enjoy all that Avalon Park has to offer with a resort style community pool, fitness center, tennis & basketball courts, top-rated schools and easy access to major roads. Minutes from shopping, dining & entertainment. DON"T WAIT! CALL TODAY TO SCHEDULE YOUR PRIVATE VIEWING. Additional Lease Restrictions Buyer To Verify Any/All Hoa Restrictions With Hoa. Pet Restrictions Buyer To Verify Any/All Hoa Restrictions With Hoa.